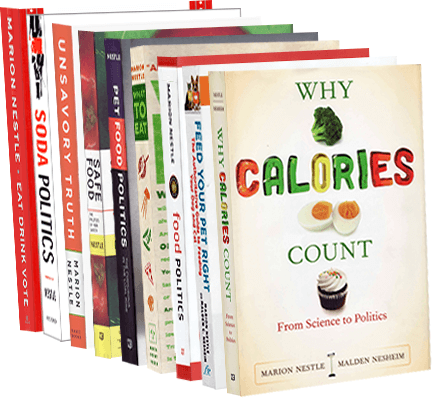 Food Politics by Marion Nestle » The Mediterranean diet: a delicious way to prevent heart disease? What’s new in food marketing? Protein!